Register now to celebrate 30 years of HESI science! This year’s program will bridge our past achievements and future plans to generate science for improved decision-making, enhanced human health and safety, and protected environments. Recent updates to OECD developmental/reproductive toxicology guidelines and other regulatory guidelines and guidance require the measurement of thyroid hormone levels in the blood of mammalian laboratory species during development. Preliminary analyses indicate that there is a wide variability across laboratories in the methods being used to measure thyroid hormones in young rodents, as well as in the success of obtaining reliable data. Even though publicly available regulatory guidelines and guidance address study design, they allow varied approaches to thyroid hormone measurement in rodents, and an optimal study design or logical approach to thyroid hormone testing in young rodents has not yet been established in a regulatory testing context. Validity, accuracy, sensitivity and reproducibility of the assays are issues of concern. It is not clear to what extent variability in the data can be attributed to methodological issues or to innate biological variability. Click here to download the draft workshop agenda. 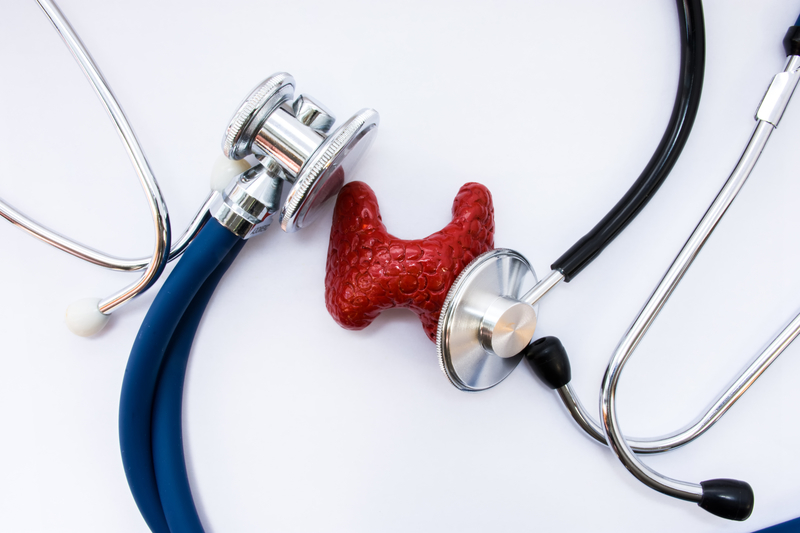 Click here to register for the Thyroid Hormone Assessment Workshop. Registration will close on Friday, April 19 or when we reach maximum capacity. Questions? Contact Connie Chen (cchen@hesiglobal.org) for more information. Click here to reserve your room within the room block or call 1-800-424-1140 and reference the HESI DART Committee Spring Meeting. Click here for a map to nearby hotels to the office. An additional negotiated rate for 2019 is available at the Hamilton Hotel. Click on the icon within the map for additional information. For more information regarding the agenda and to register for the meeting, please visit the website.